While green stormwater infrastructure increases in popularity, we are still learning about the role of trees in these innovative practices. 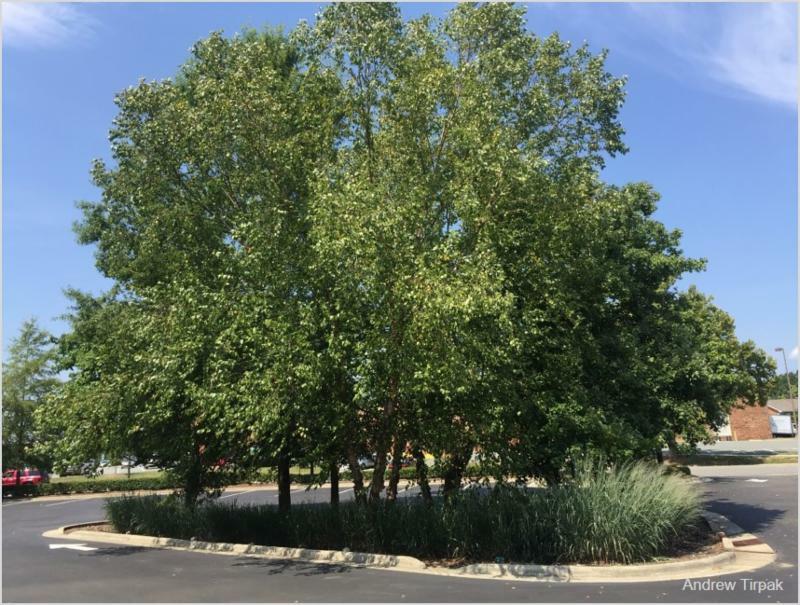 In this webinar, Andrew Tirpakwill discuss recent research results from studies designed to characterize the health of trees in bioretention practices and the benefits they provide to urban stormwater management. Lyn Rutherford will share observations from managing bioretention and detention ponds, noting how design, installation, and maintenance practices affect tree health and water quality function. This information can help stormwater engineers, urban foresters, and landscape professionals be successful in integrating trees into stormwater management efforts.